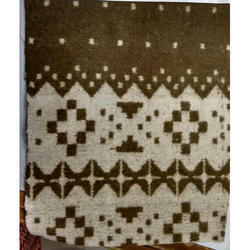 Pioneers in the industry, we offer woolen blankets and woolen blanket from India. 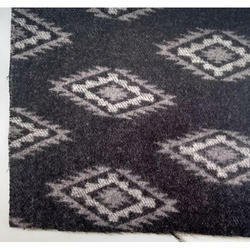 We are leading and manufacturer and exporter of Woolen Blankets. We are leading and renowned manufacturer and exporter of Woolen Blankets. 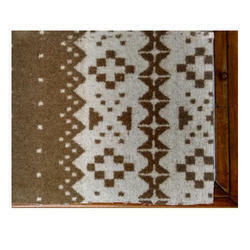 We are leading manufacturer and exporter of Woolen Blanket.